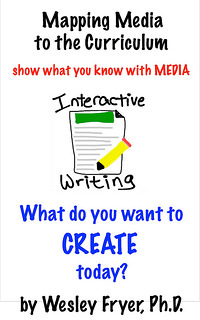 In addition to blogs, students can interactively write using free tools like Google Docs and Etherpad. 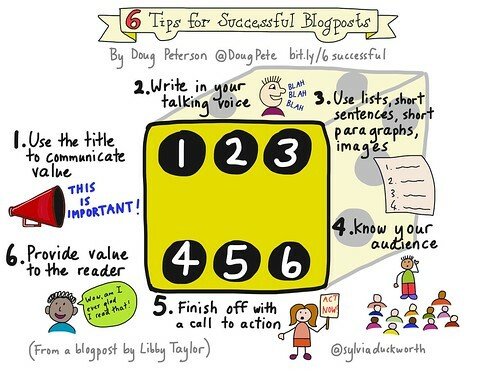 Sylvia Duckworth (@sylviaduckworth) has created several sketchnotes with good tips for student blogging and blogging in general. Link to blog is shared with others via email, newsletters, school website, Twitter, etc. 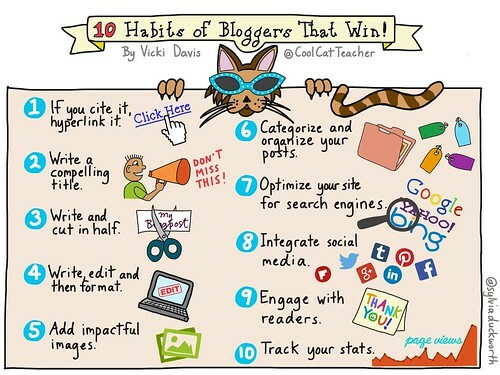 The following SIX options for CLASSROOM BLOGGING have been updated in August 2015. Other pricing options are available, pricing shown (as of August 2015) is for a single classroom. Read the post “Classroom Blogging Options (August 2015)” for more details about these options. KidBlog N $29 per teacher per year * N Y student decides: teacher only, class only, public Can be class only/private, connections only, or public KidBlog used to support free sites with up to 25 students, but now users must pay. GREAT website with super feature set for class blogs, well worth $$$. Write About [VIDEO] Y (but students can just post 5 times each in free version) $25 per year * Y (teachers can) Y Private, Classmates Only or Public Classmates only or public, can set permissions by student (including moderation requirements) Very unique aggregation of community posts by topic/theme in GROUPS. Authentic approach to blogging. Lots of VISUAL prompts provided, teachers can add their own. WriteAbout also supports recorded audio comments by students within posts! Read more background. EduBlogs [VIDEO] Y (but student/class management features not available in free version) $40 per year* Y (via JetPack) N (requires CampusPress for GAFE support) not sure not sure EduBlogs has an extensive track record supporting teachers and class blogging. Great community support. EasyBlog.org [VIDEO] Y (limited to first 1000 signups before 1 Sept 2015) Not announced yet N N not sure not sure Works with with Easy Blogger & Easy Blogger Jr apps for young (primary/PreK) students. Publishes narrated art/photo videos and other videos directly to its own hosted platform. Syncs student accounts across shared iPads. WordPress.com Y none for basic version Y (teachers/owners & students/contributors can) N Public only Private (members only) or Public Can setup student accounts but nearly as user-friendly as other options for this. 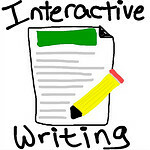 Interactive Writing: Students and teachers today need to practice interactive digital writing. Learn how to setup, use and moderate content on a classroom website where students can post their work and teachers MODERATE content to improve student writing skills. A moderated classroom blog can be an ideal platform to use to share announcements, classroom news, and student work for a public audience. This can permit parents, grandparents, other students, and other classroom “pen pals” in different places to provide feedback to students and serve as an authentic audience. 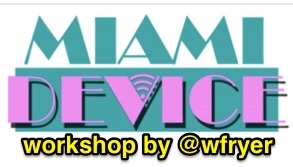 In this workshop we’ll use the free blogging site KidBlog to model the digital facilitation of student writing. We’ll explore how other websites can also be used by teachers and students create “backchannels” for classroom discussions. We’ll have hands-on practice with tools like TodaysMeet, EtherPad, Google Docs and Google Forms to understand ways these tools can be used to amplify student voices, empower student creative expression and fluency with text. The importance and value of MODERATING student posts shared to public websites will be emphasized, as well as options teachers have to amplify student work using PLNs (professional learning communities) with projects like #comments4kids. Teachers will leave this workshop inspired with new ideas to energize their writing classes with students using safe, moderated approaches to digital, interactive writing. I love this idea! I will talk to the teachers anf find the way to start it with the higher forms.